Lotus Cars is a company that manufactures sports cars and racing cars in its headquarters in Hethel, United Kingdom, and is a subsidiary of Chinese automotive company Geely. 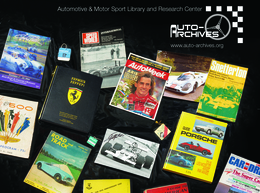 Lotus cars include the Esprit, Elan, Europa, Elise, Exige, and Evora sports cars and it had motor racing success with Team Lotus in Formula One. Lotus Cars are based at the former site of RAF Hethel, a World War II airfield in Norfolk. The company designs and builds race and production automobiles of light weight and fine handling characteristics. It also owns the engineering consultancy Lotus Engineering, which has facilities in the United Kingdom, United States, China, and Malaysia. 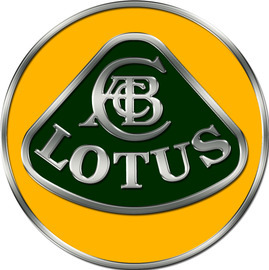 Lotus was owned by DRB-HICOM through its subsidiary Proton, which acquired it following the bankruptcy of former owner Romano Artioli in 1996.